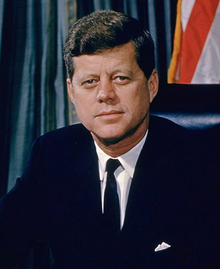 View John F. Kennedy and over 3,000,000 other topics on Qwiki. 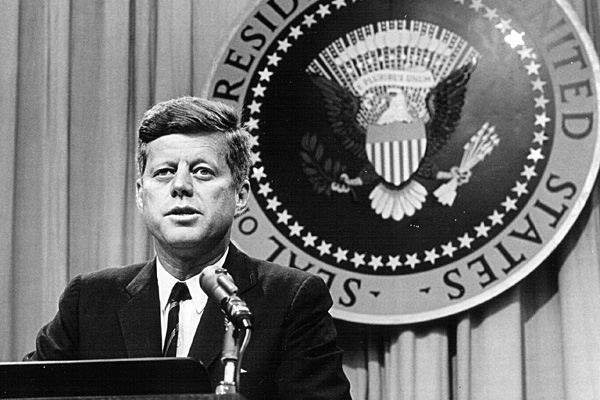 He was the youngest president, whose leadership style was different. He gave people hope.